Nintendo Seeks More Mobile Developers | Nerd Much? Apparently last year's mobile revenue "fell short of expectations." It shouldn’t be surprising why, as Nintendo had wanted five games to come out this year, not four. We already know that at least one game fell flat on its face after the initial few months. Miitomo is a rather unfortunate ghost town at the moment, with very few players participating and making new friends there. 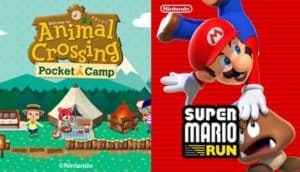 The point of these mobile games, according to Nintendo executives, is not to wring more revenue out of each game, but to bring fans to the console version. Working like a kind of long-running demo that makes people want to play the full version on the 3DS or Nintendo Switch. For fans of Animal Crossing, this certainly worked. 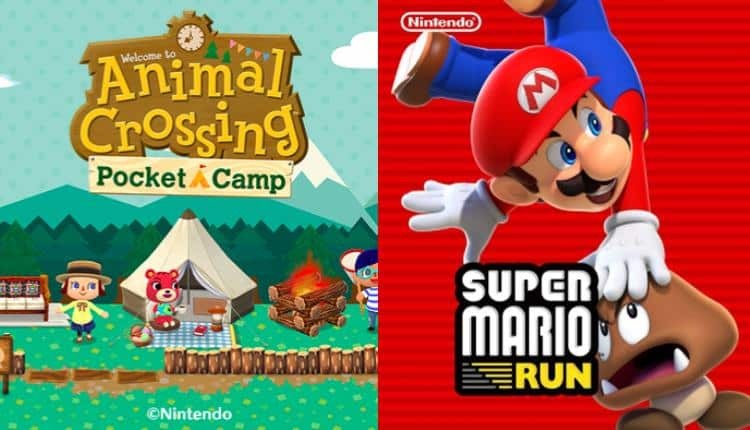 After the mobile game launched, sales of the console version of Animal Crossing rose quite a bit. Though Pokémon Go isn’t from Nintendo, it likely achieved the same thing for some people. Those that weren’t keen on wandering about their city to catch more than just Rattata, probably found it a lot easier and more enjoyable to purchase the console games. According to the Wall Street Journal, GungHo Online is in line to be partnered with Nintendo. GungHo is known for their work on Puzzle & Dragons for the 3DS and is currently working on unknown titles for the Switch as well. The company has been licensed Mario characters before, but never anything as dedicated as an entire mobile game for Nintendo. It is important to keep in mind that Nintendo won’t be doing the usual buying out and rebranding any new partner. The company apparently plans on working with the developers in a proper partnership. It’s always good to know that Nintendo can still play nice with other companies.